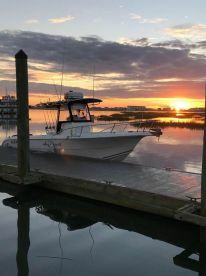 No angler should overlook the marvelous inshore fishing in Myrtle Beach, South Carolina. This experience allows you to indulge in 60 miles of undeveloped coastline and saltwater estuaries, home to a variety of coveted species. Featuring stunning views of the natural landscape and close encounters with wildlife, this is one of the most scenic fishing adventures you will ever have. The inshore waters surrounding Myrtle Beach and extending to the south are home to many sought-after species. You can catch Redfish, Black Drum, Speckled Trout, Sheepshead, Cobia, Tarpon, and a variety of Sharks, depending on the season. The best thing about inshore fishing in Myrtle Beach is that there’s never a bad time to enjoy it. 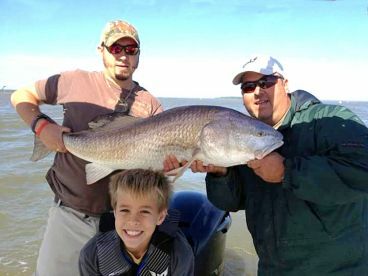 You can fish for Redfish and Speckled Trout year-round in these waters. 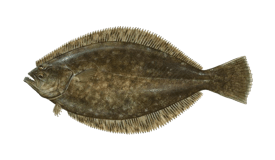 In spring, Flounder, Cobia, and Sharks appear on the scene. 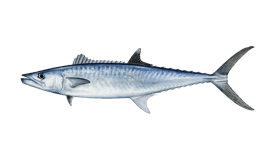 They are joined shortly thereafter by Tarpon, meaning you can experience superb fishing through fall. 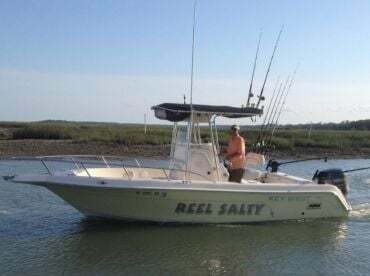 Myrtle Beach inshore fishing charters are ideal for families and children, as you can count on calm waters and a brief ride to the fishing grounds. 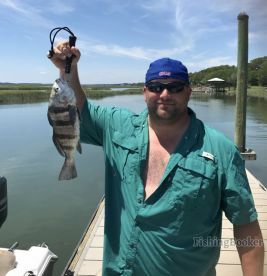 Fishing inshore might take you down the coast to the waters surrounding Murrells Inlet, Pawleys Island, or Georgetown. You can generally plan to catch the same kinds of fish no matter how much time you spend on the water. Of course, casting lines for six to eight hours will result in catching more fish. Even a couple of extra hours can make a difference, allowing you to try different areas to see where the bite is best. 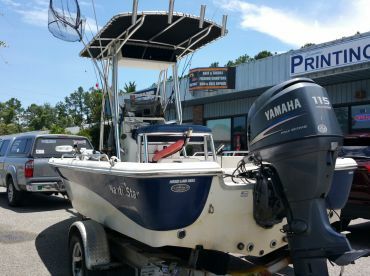 Prices for inshore fishing charters in and around Myrtle Beach vary depending on the type of boat and capacity. 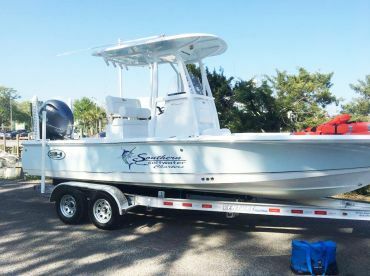 Trips aboard a skiff typically include a base price for two to three anglers. Boats with a larger capacity come with a slightly bigger price tag, but this usually covers the first four to six passengers. A half day trip costs around $300-$400. You can expect to pay anything between $450-$600 for a ¾ day trip. Full day trip prices vary from $600-$800. Myrtle Beach fishing charters usually include a saltwater fishing license, tackle, and bait. Most captains invite anglers to keep the fish they catch (if the species is legal to keep) and will offer to clean and fillet them, as well. Some fishing guides strongly encourage catch and release. 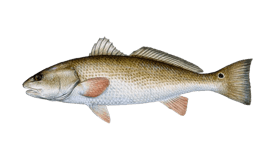 You can fish for Redfish, Speckled Trout, Sheepshead, and Black Drum using light tackle and live or artificial bait. Common techniques include drift fishing, spinning, and baitcasting. 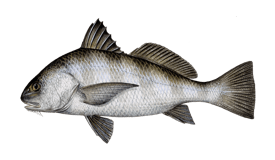 Depending on the species, you might also bottom fish or sight fish. You can target many inshore species on fly, including some Sharks such as Blacktips.